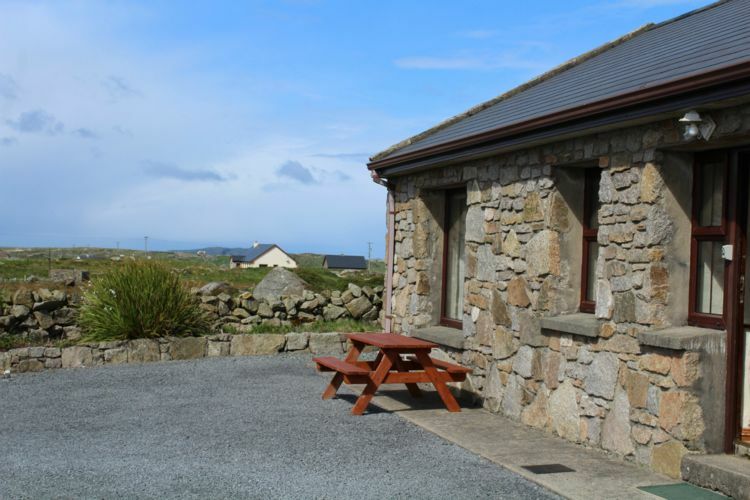 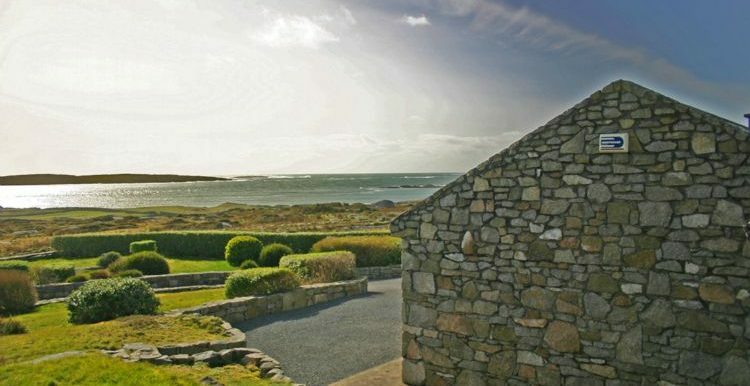 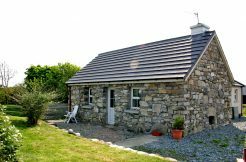 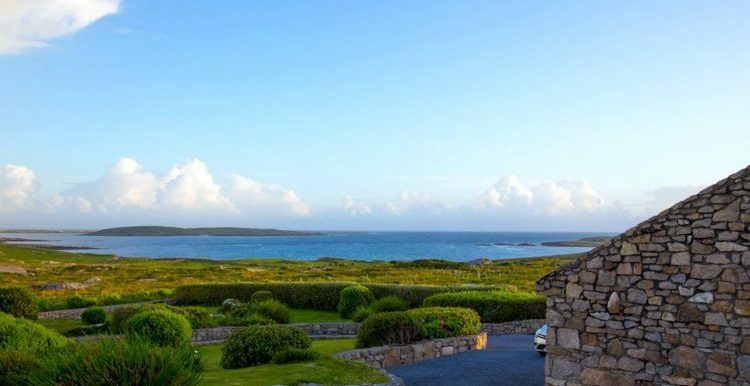 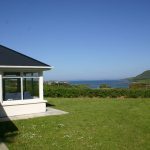 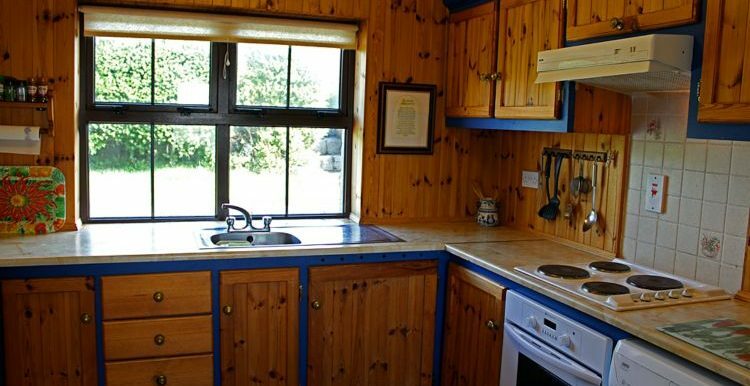 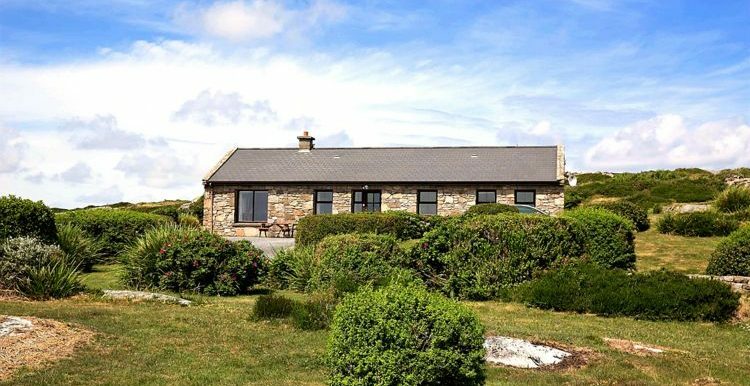 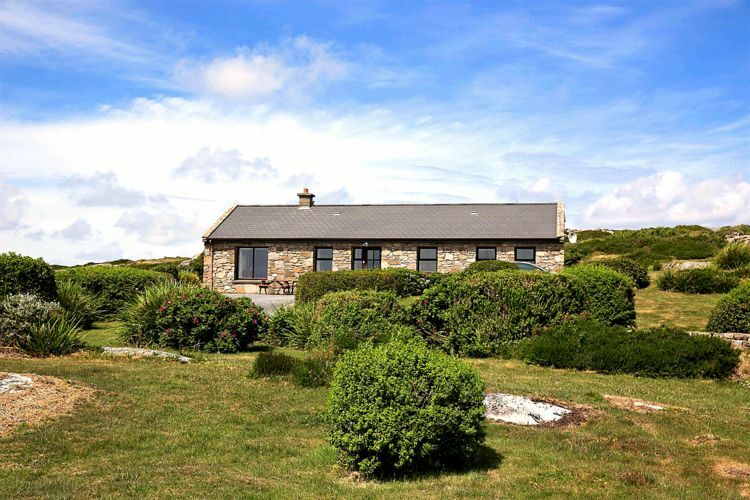 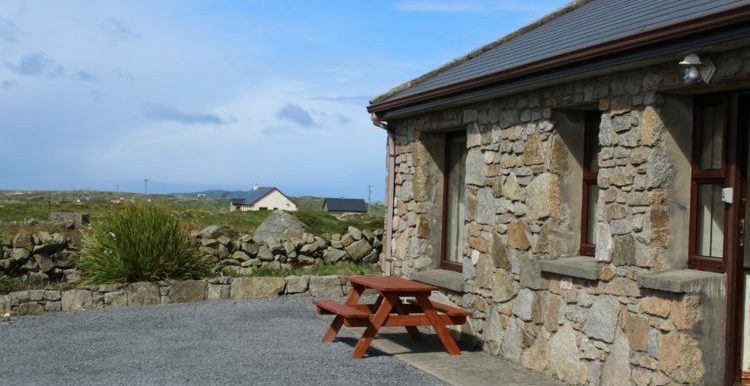 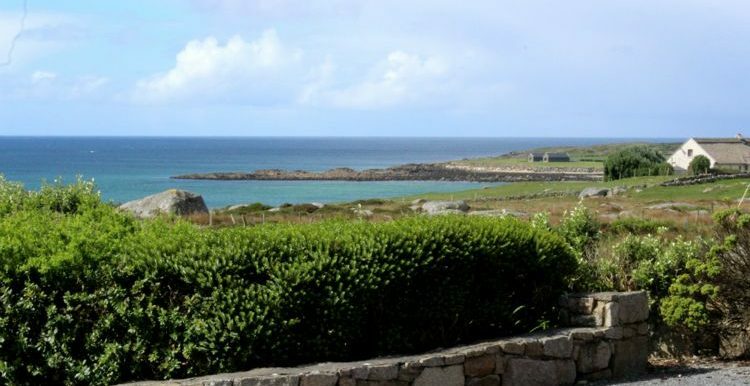 The cottage: A magnificent single storey stone property looking out over the Atlantic and to the Island of Inish Turk South. 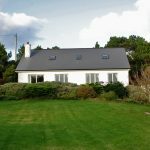 This property has mature gardens, an unusual feature being so close to the sea. 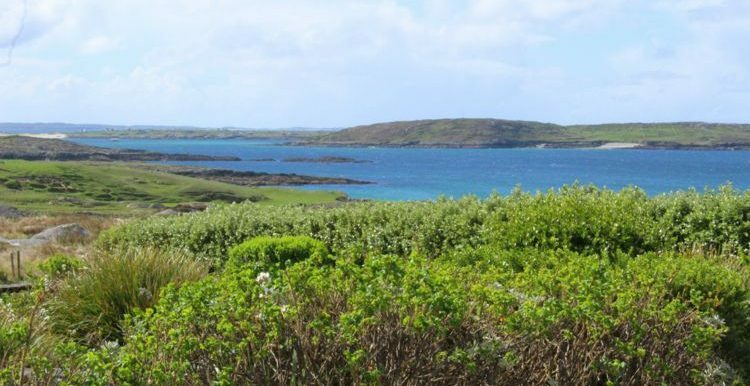 It is but a short walk to two wonderful beaches. 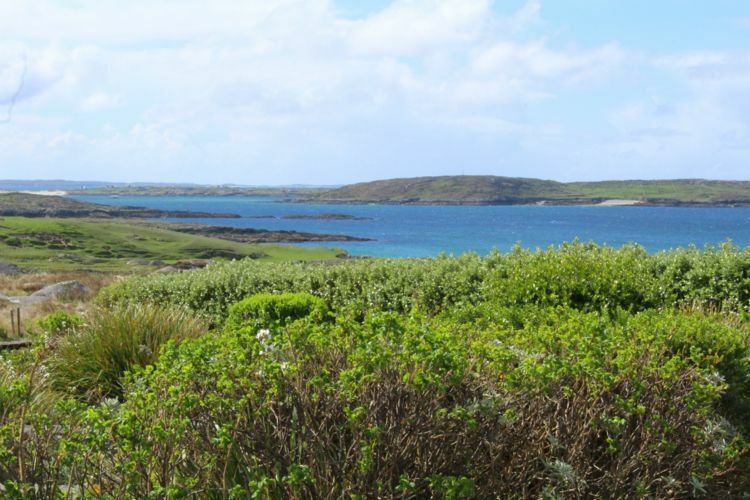 You can cut across Omey strand to get to the church, pub, or shop. 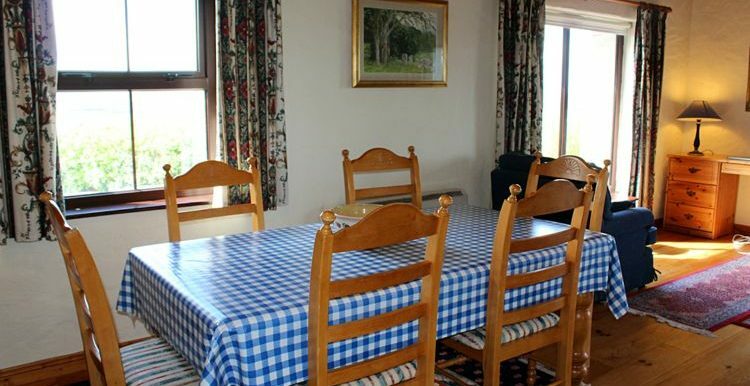 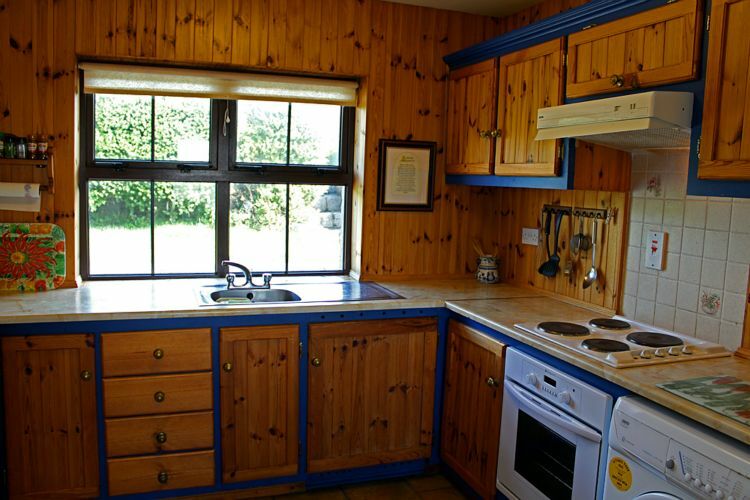 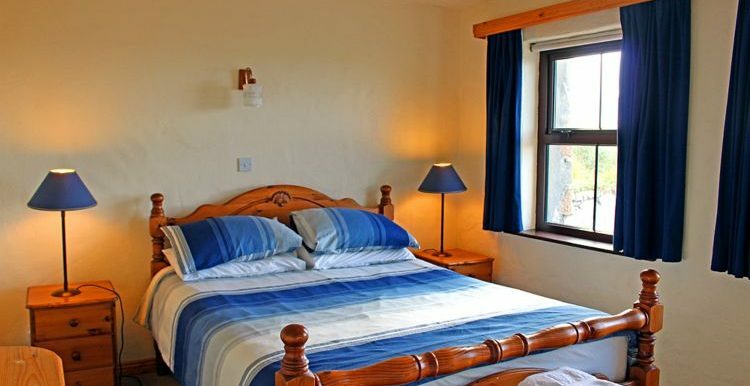 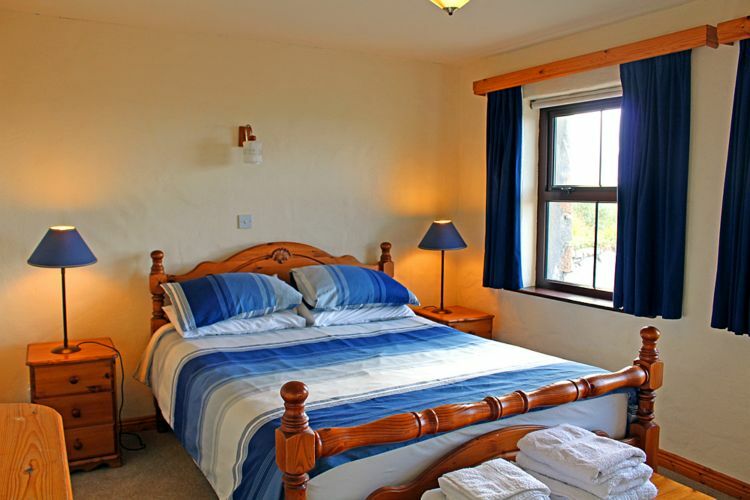 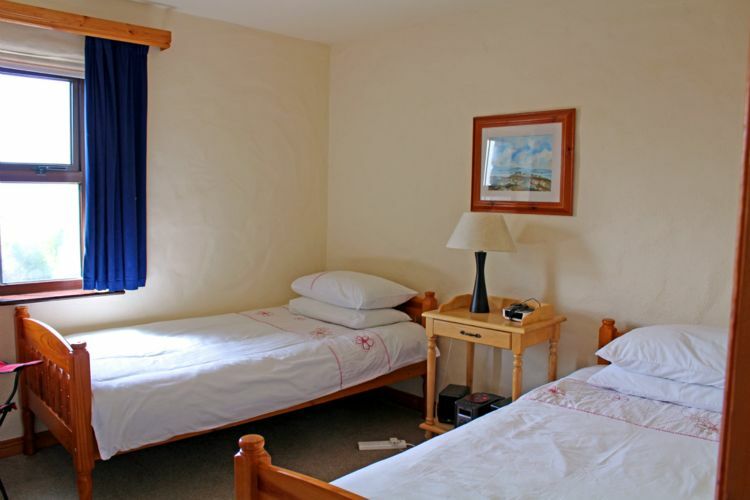 Cleggan village is three miles away which has pubs, horse riding, restaurant, P.O. 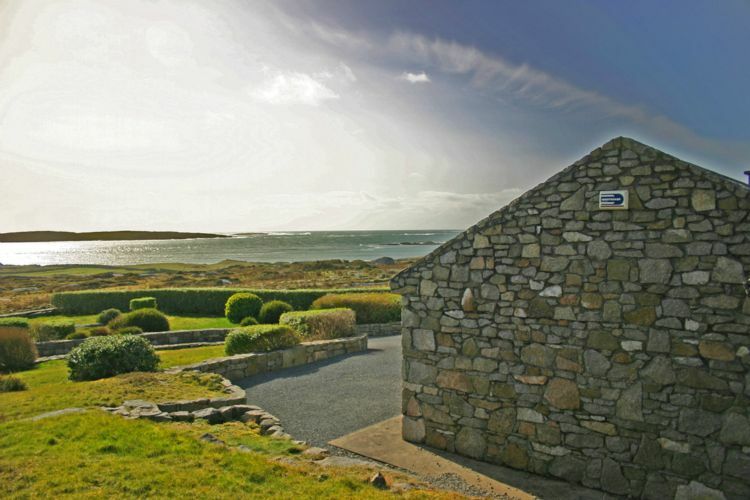 and a ferry to Inish Boffin island which is a day trip well worth taking. 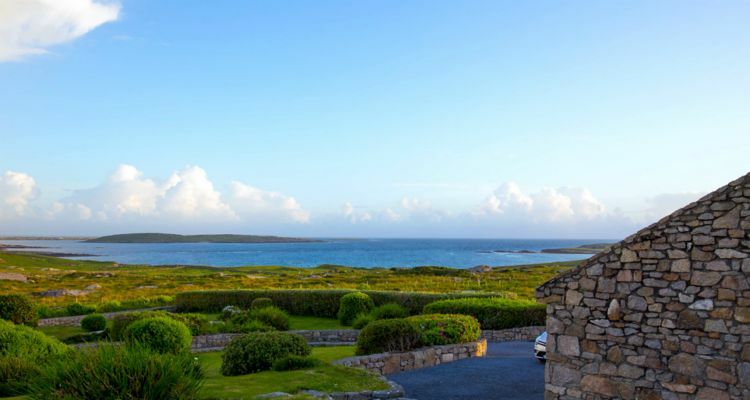 Clifden town is seven miles away. 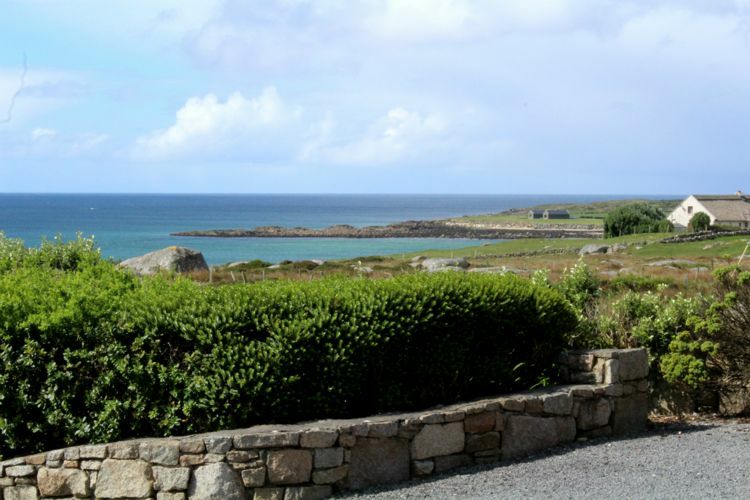 There are many beaches and attractions in the area, too numerous to mention. 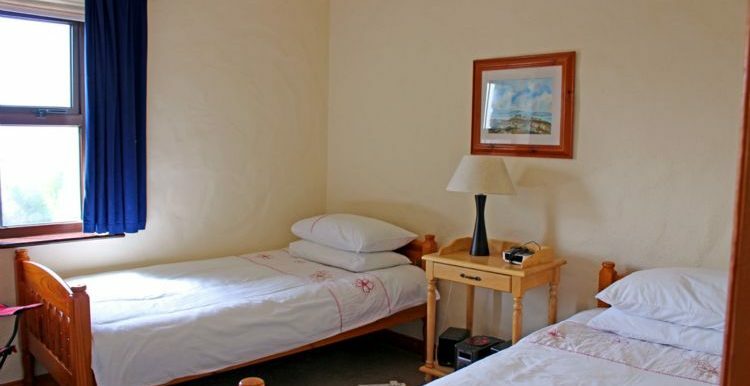 Inside: Two bedrooms one twin room and one king-size. 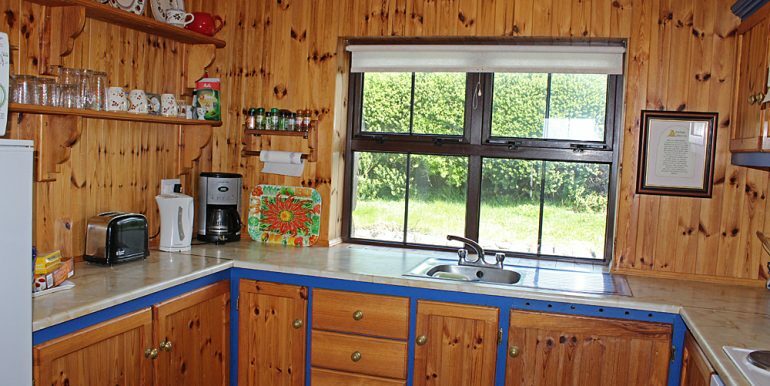 Two separate bathrooms one with shower, one with a bath. 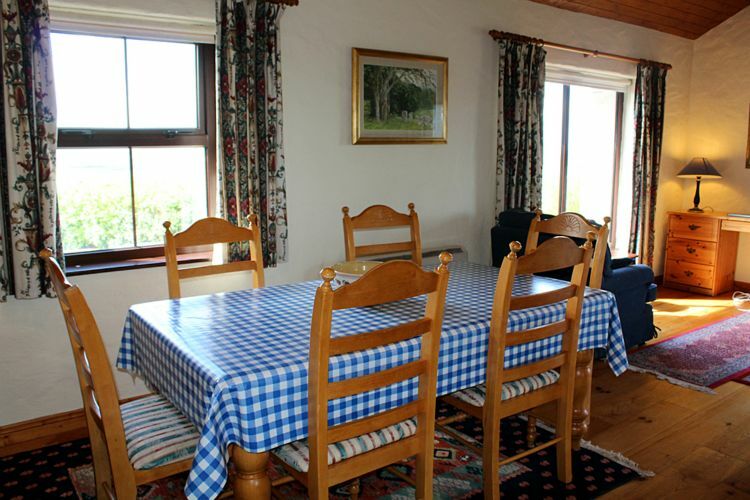 Open plan kitchen, dining and sitting room area. 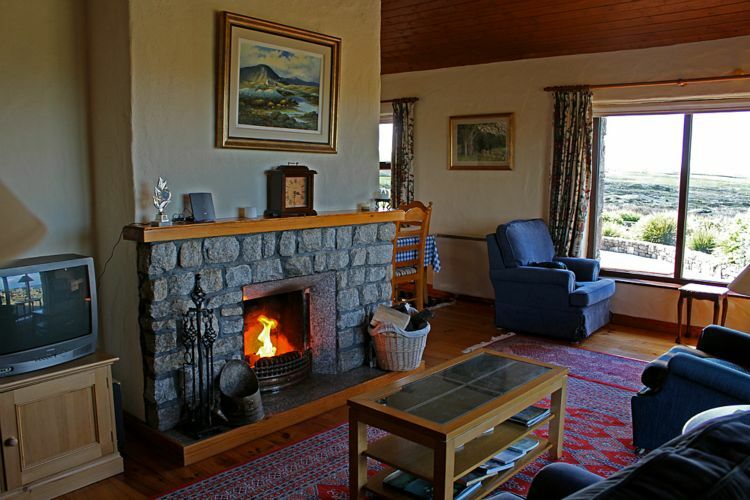 Sitting room has open fire, Tv, stereo dvd,comfortable chairs and fantastic views. 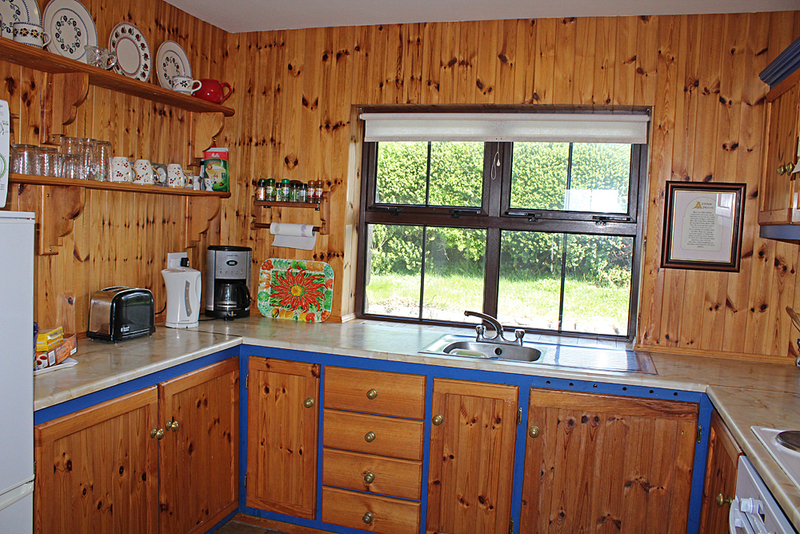 Fitted kitchen with electric cooker, fridge microwave washing machine. 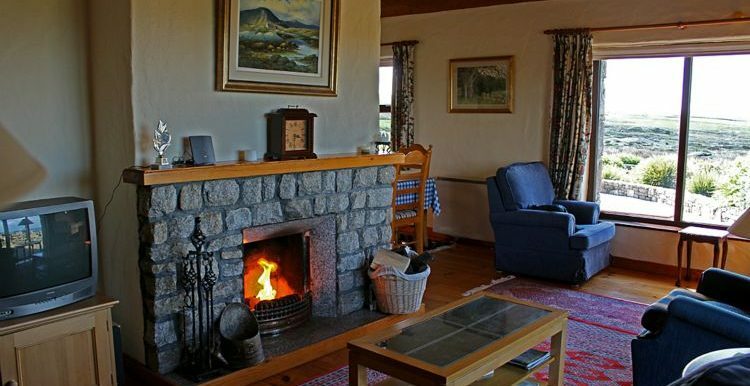 Electric storage heaters throughout.